Looking for a perfect stocking stuffer? Nike CEO Mark Parker has gone on record saying that wearable technology is the future, so now is as good a time as ever to get on board with the fitness tracker movement. With so many different makes and models, the search for the perfect activity monitor can be daunting. 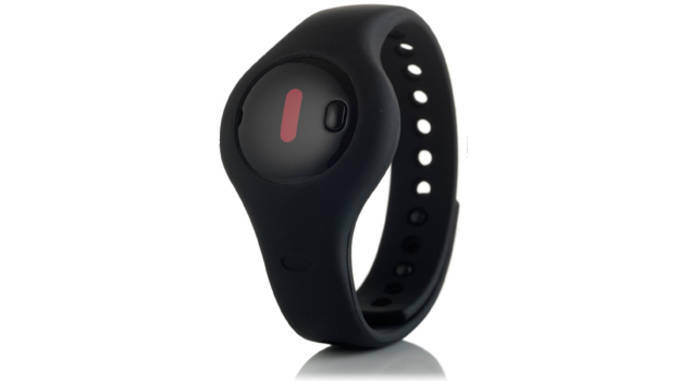 That&apos;s why we&apos;ve compiled this list of our favorite fitness trackers out right now. 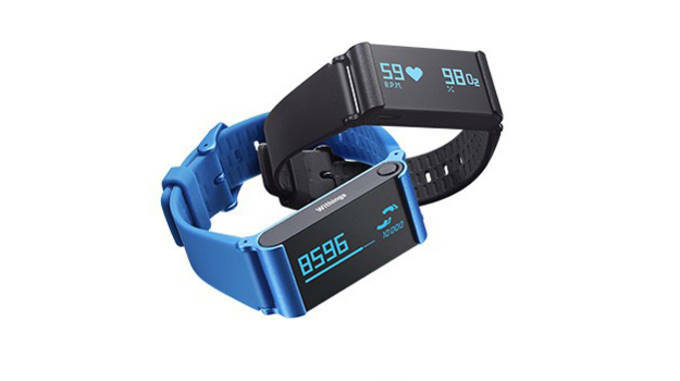 Click through the slides to see the 10 best activity monitors to use as stocking stuffers. The Fitbit Charge is tracks everything in your life from the he quality of your sleep to the number of steps you take each day. The Charge also makes fitness fun by pitting you against your friends in Fitbit Challenges to see who can reach their fitness goals faster. 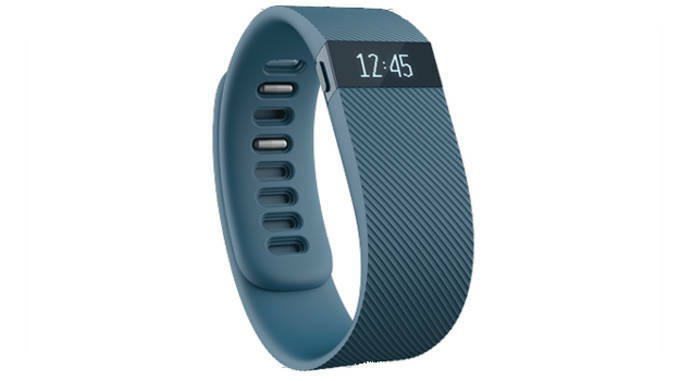 The Fitbit Charge also wirelessly syncs your progress in real time to your smartphone and computer. The Vivofit from Garmin assigns you a daily personal goal based off your current activity level. With each milestone met, the Vivofit adjusts your goals gradually "nudging" you towards a healthier lifestyle. If the Vivofit senses that you&apos;ve been sitting too long, a red bar appears letting you know its time to move. The bar grows bigger and bigger until you get up and move reset it. 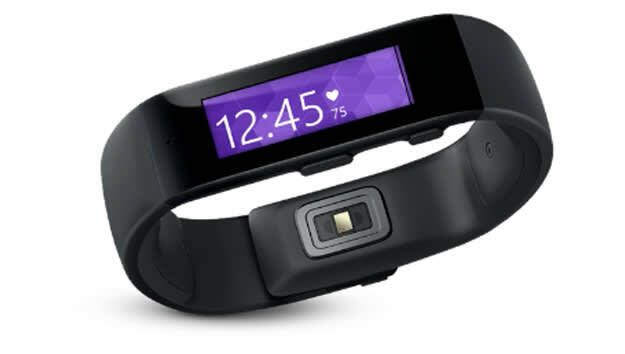 Unlike other fitness trackers, the Microsoft Band blends your active life with your personal and professional lives. In addition to tracking your daily physical activity, the Microsoft Band provides email and calendar alerts, as well as bringing you incoming calls, texts and social alerts straight from your phone. 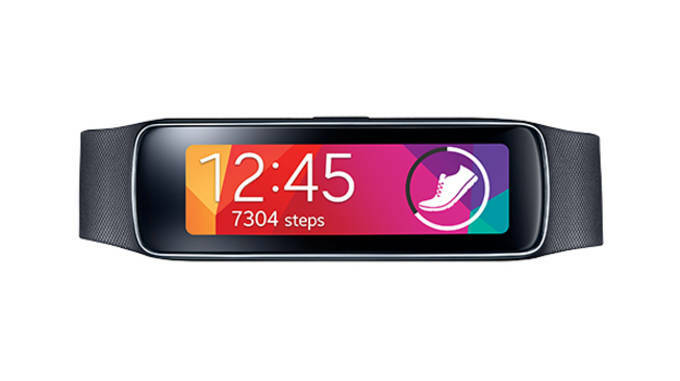 Weighing just 27 grams with a curved, contoured design, the Samsung Gear Fit is meant to wear anywhere. Interchangeable bands allow you to choose new colors so that it can go with whatever you&apos;re wearing. With built-in S Health technology, you can track your steps and set personal bests with real-time coaching. The Pulse 02 from Withings is the most versatile activity monitor on this list, as it can be used in three different ways. 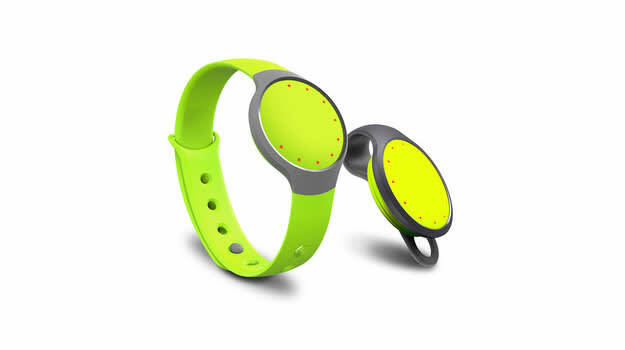 Wear it around your wrist, clip it on your belt or keep it in your bag or pocket to track your activity. The Pulse O2 is also the smallest device to measure vital signs like heart rate and blood oxygen level. The TomTom Runner Cardio is an activity monitor specialized for runners. 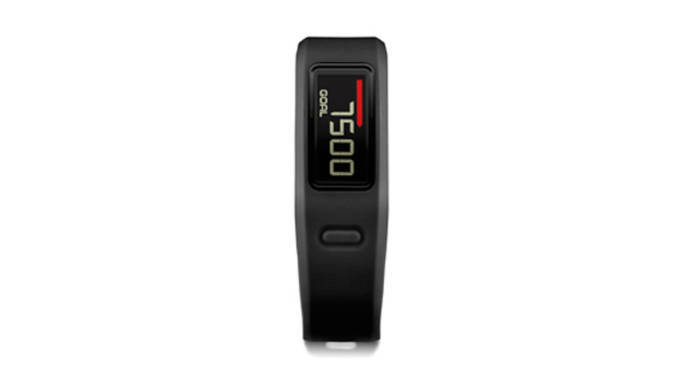 With a display larger than most fitness trackers you can track your distance, time pace and calories burned. The Runner Cardio features five different intensity zones so that you set your own goals and know when its time to speed up or slow down. A heart rate sensor monitors changes in the blood flow in your wrist for a highly accurate reading on how your body is responding to exercise. Requiring no charge, the Misift Flash is always ready to go when you are. This sleek tracker syncs with your smartphone to measure your activity and sleep at a more affordable price than other activity monitors on this list. To view see how close you are to your daily goals, simply press flash and a "plethora of lights" will show you you progress. 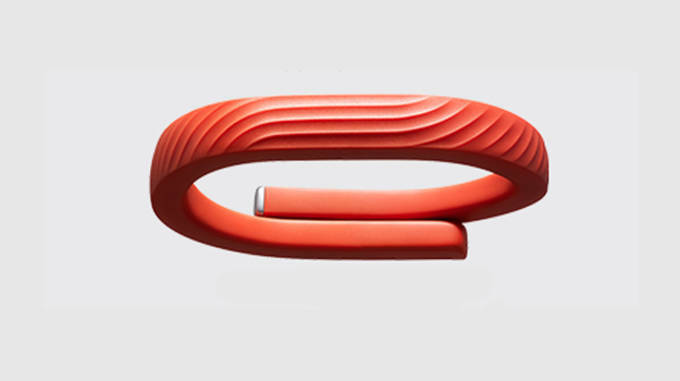 From the minute you wake up in the morning with the SmartAlarm, the Jawbone UP24 keeps you moving. The UP24 sends you a gentle vibration when you&apos;ve been sitting too long to let you know its time to get moving. With the SmartCoach, the UP24 goes beyond simple step counts with personalized insights modeled to get you to reach all your fitness goals. The Fitbug Orb&apos;s digital tracker inspires you to move more, sleep better and eat well. The Orb comes with an assortment of accessories so that you can wear it on your wrist, as belt or slip it in your pocket. Incorporation of social media gives you incentive to keep going and share your progress with your friends. Who knows? Maybe you&apos;ll inspire someone else to get fit in the process. 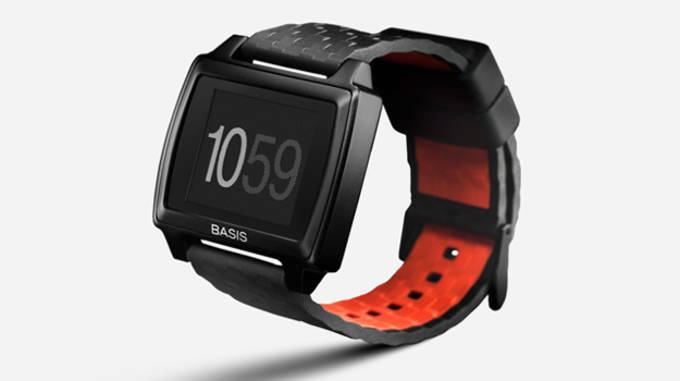 The Basis Peak gives you the most in-depth analysis of your sleep patterns. From REM to deep sleep, the Peak detects your sleeping cycles and offers you in-depth data of your sleep quality. Peak&apos;s habit system automatically adjusts your weekly goals based on past performance so that you&apos;re always improving.